James Harden and Trolli are back with another exclusive sour gummi candy drop, and we’re giving you a sneak peek (pun intended)! 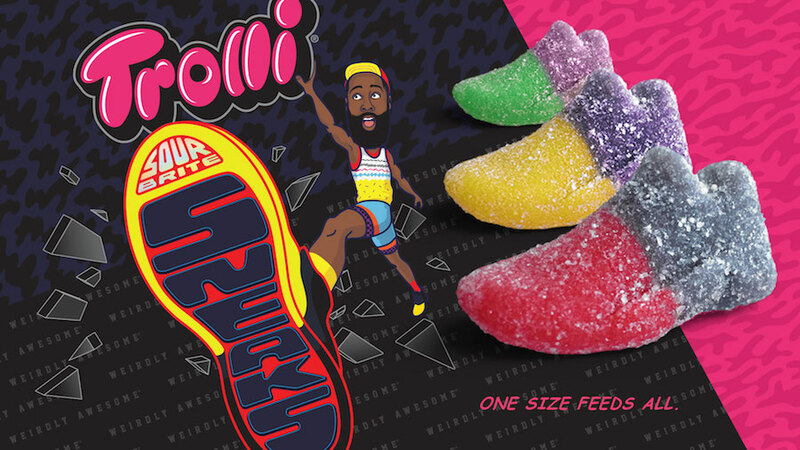 Building upon the success of Trolli’s Sour Brite Weird Beards (modeled after Trolli’s favorite bearded brand ambassador), the Weirdly Awesome duo have now made it possible for fans to get their hands (or rather their feet) on Harden’s sneaks, Trolli Sour Brite Sneaks, that is – a one-size-feeds-all sour candy that will take the shoe game (and chew game) by storm. 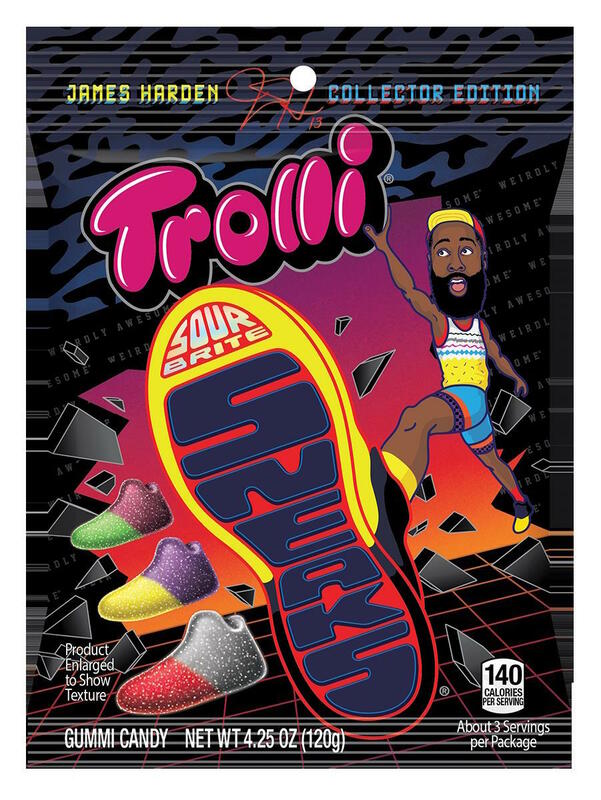 Capturing James’ love and his fan’s love of sneaks and featuring Trolli’s bright color and flavor combinations, the new “collector edition” Trolli Sour Brite Sneaks feature a Triple-Double Berry theme, playing off of Harden’s success with triple-doubles on the court and color contrasts that are found in the real sneaker world. 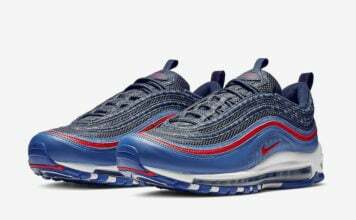 The Sneaks even feature a left and right shoe and can actually sit on their soles on a table top! The new candy will be exclusively available at 7-Eleven beginning in March and then available at select retailers nationwide in May, just in time for playoffs. 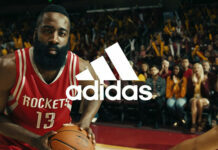 If you are heading to All-Star Weekend, you may just get a chance to taste the Sneaks first-hand.